Find the perfect hair straightener for you with our extensive range of high end and drug store hair straighteners on MYM Beauty. For straightening, smoothing and anti-frizz, we’ve got something for everyone! Discover your new holy grail hair straightener and choose from a huge variety of models and designs. Whatever your hair needs, MYM Beauty has got it! Curly, wavy, damaged or dyed, everyone needs a good quality hair straightener that will look after your hair and we’ve got it all – welcome to your one stop beauty shop! 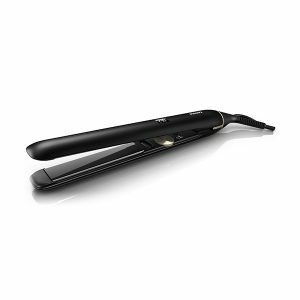 Shop hair straighteners now on MYM Beauty and spread your payments over the next 10 weeks, interest free. Or, pay in full before 2pm (Mon-Fri) and your order leaves that same day!